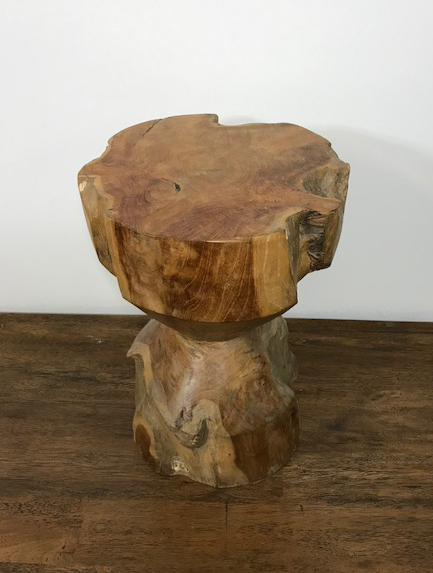 We have a large selection of solid timber stools available in white wash, black wash and natural. We can also custom make to suit your design. Our fabric stools come in several shapes, endless fabric patterns and colours.